IAS is recognized by the U.S. Food and Drug Administration as an accreditation body under the Accredited Third-Party Certification Program. 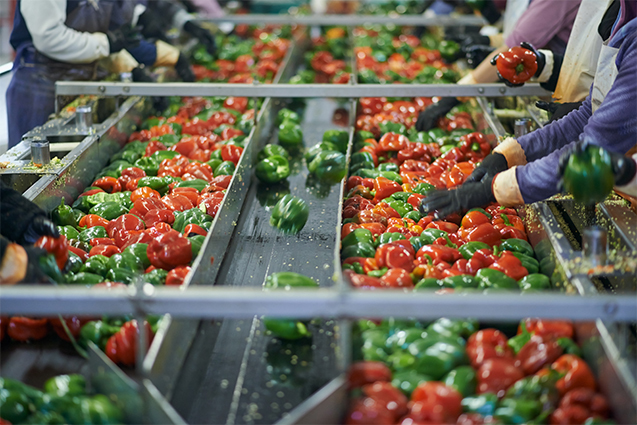 This program is part of the Food Safety Modernization Act (FSMA) rule that was finalized in November 2015. Under the FDA recognition, IAS has the authority to accredit third-party certification bodies, also known as third-party auditors. These certification bodies, once accredited, can conduct food safety audits and issue certifications of foreign food facilities (including farms) and the foods – both human and animal – that they produce. Those certifications can be used by importers to establish eligibility for participation in the Voluntary Qualified Importer Program (VQIP), and in certain circumstances FDA can require that imported products be certified before entering the United States. Scope Expansion: Certification bodies that desire to expand their scope to include other areas may contact IAS. IAS accredits companies in over 40 countries and our accreditations are recognized worldwide. Contact us today and see how we can help your certification body achieve accreditation and recognition under the U.S. FDA Accredited Third-Party Certification Program. To receive a quote for accreditation, please fill out application and send to dimitriosk@iasonline.org.